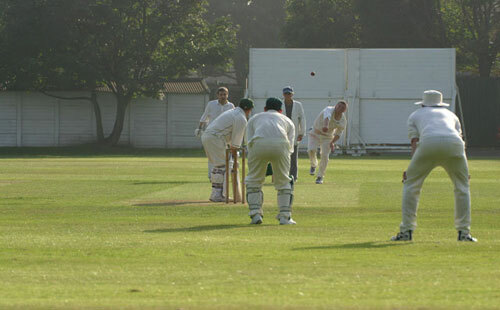 Located in the village of Percy Main, the ground is the permanent home of Percy Main Cricket Club and leased to the Sage Cricket Club for their midweek league fixtures and friendlies. 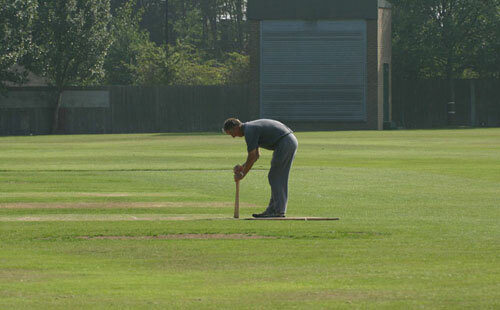 A club of high reputation in both the community and local cricket, Percy Main has an illustrious history boasting ex players such as Mike Brearley, and has encouraged several thousand people over the years to play cricket through their junior system. 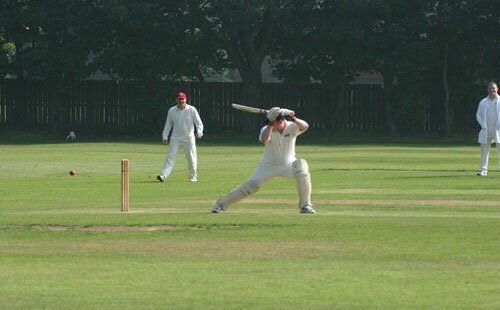 The club, which has regularly competed at the highest level in club cricket, has a superb square (grass), which produces wickets with more consistent bounce and pace, than normally associated with the local area. The outfield is immaculate, and playing here gives you a glimpse of standards at the highest of levels. On a basic level, you feel like a cricketer when you play here. The Sage teams in particular have been delighted at the welcome and support they receive from everyone at Percy Main. From providing us with superb wickets, to the scheduling of winter nets, the management team at Percy Main have been extremely helpful. Contact Dave Archbald on email (davidgarchbold@msn.com) for further information regarding Percy Main CC. 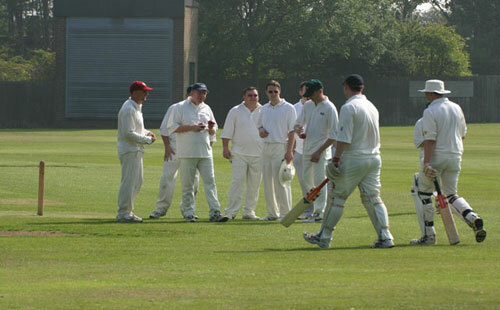 Contact cricket@sage.com for further information regarding Sage CC. Percy Main metro station is a short, less than five minute walk from the cricket ground (in fact the ground is visible from the station). Take the 1st exit onto Osborne Terrace - B1309, Turn right onto Jesmond Road - A1058, Junction with A188 (Chillingham Road), Continue forward onto Coast Road - A1058. Tyne Tunnel Toll Booth A19. 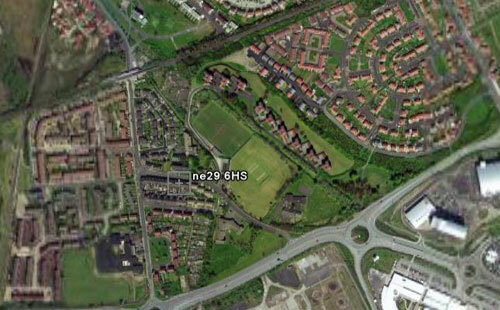 At roundabout take the 2nd exit onto the A187 (signposted North Shields, Wallsend) A187. At roundabout take the 1st exit onto the A187 (signposted North Shields) Entering North Shields A187. At the Seaton Burn Roundabout take the 3rd exit onto the A19 (signposted Tyne Tunnel) A19. Travelodge (Newcastle Seaton Burn) A19. At Moor Farm Roundabout take the 3rd exit onto the A19 (signposted Tyne Tunnel) A19. Continue forward onto the A19. Entering Longbenton A19. At roundabout take the 3rd exit onto the A19 (signposted Tyne Tunnel) A19. Branch left, and then at roundabout take the 1st exit onto the A193 (signposted North Shields A187). Entering North Shields A193 at roundabout take the 2nd exit onto the A193 (signposted North Shields) A193. At the next roundabout take the 4th exit onto Wallsend Road. Continue forward onto Station Road.